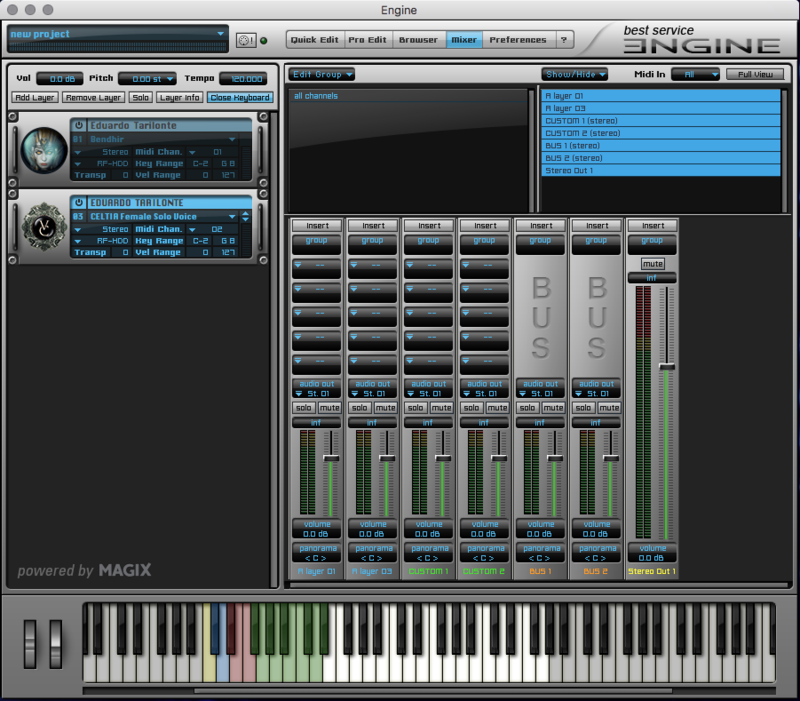 ENGINE is a multi-timbral sample environment provided FREE. 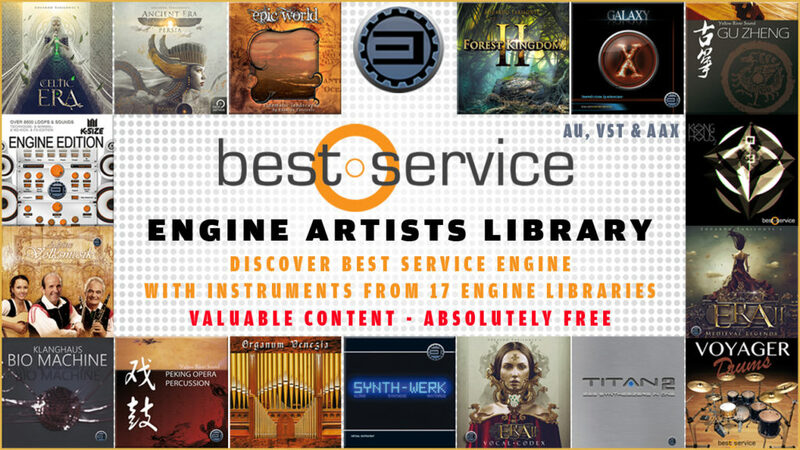 The Engine Artists Library includes a total of 17 full working soundsets for Engine 2 each taken from a unique Best Service collection. It is also FREE. From acoustic and electronic drums, unique virtual synthesis, to exotic, world instruments of the past, the Engine 2 universe includes a wide range of instruments and sounds for professional media composers in film, broadcast, games and music production. 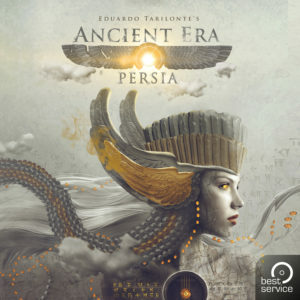 Sounds from forgotten places of the middle east. Create your own melodies with 28 (!) 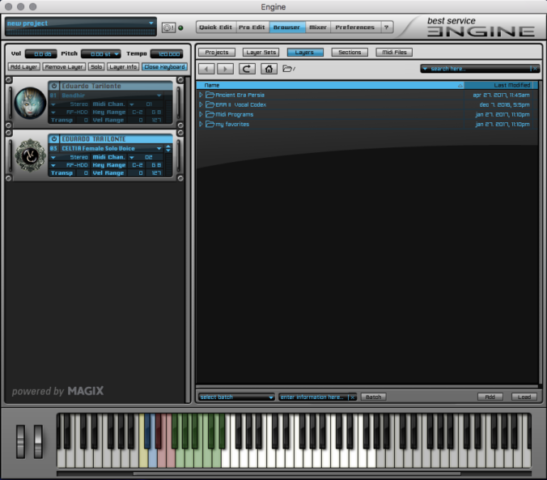 fully playable instruments, deep sampled, with true legato and glissandi, different dynamics and lots of articulations. Highlight is the Renaissance Tenor Recorder with numerous articulations, including Real Legato! 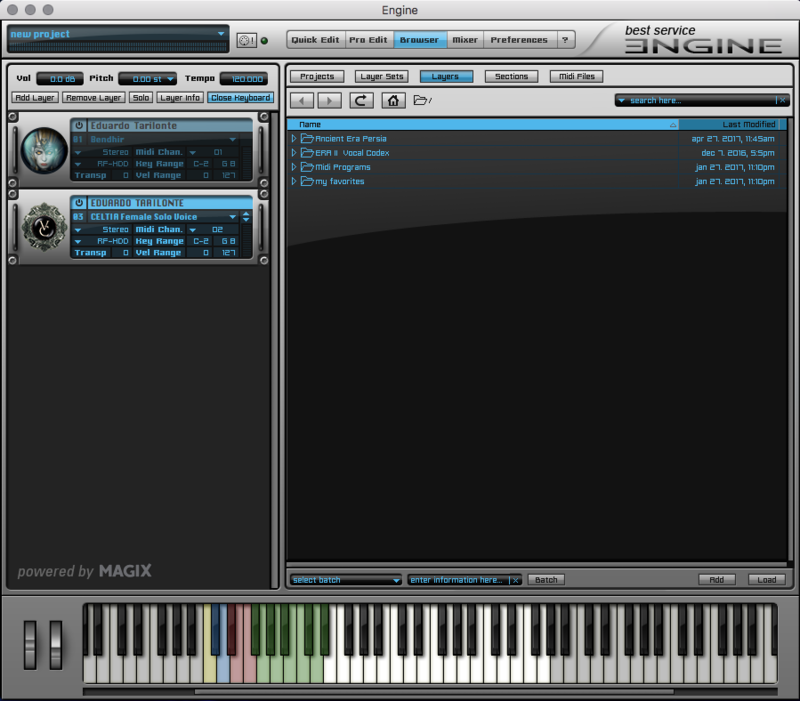 A unique sample library inspired by nature. 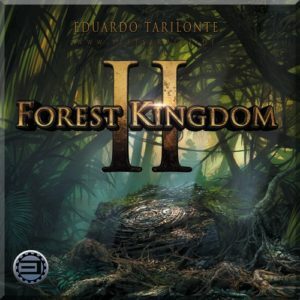 It is the sound of forests and jungles and the sound of Mother Nature in one magic sample library! 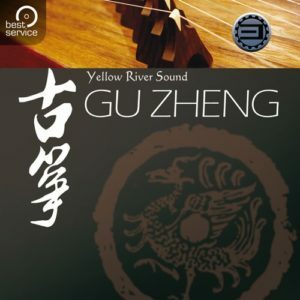 For the first time, a Chinese instrument was sampled with great care by local Chinese music producers, who have a natural understanding of their culture and a sole passion to express the true quality of Chinese instruments. Four highly acclaimed K-Size products in one pack. 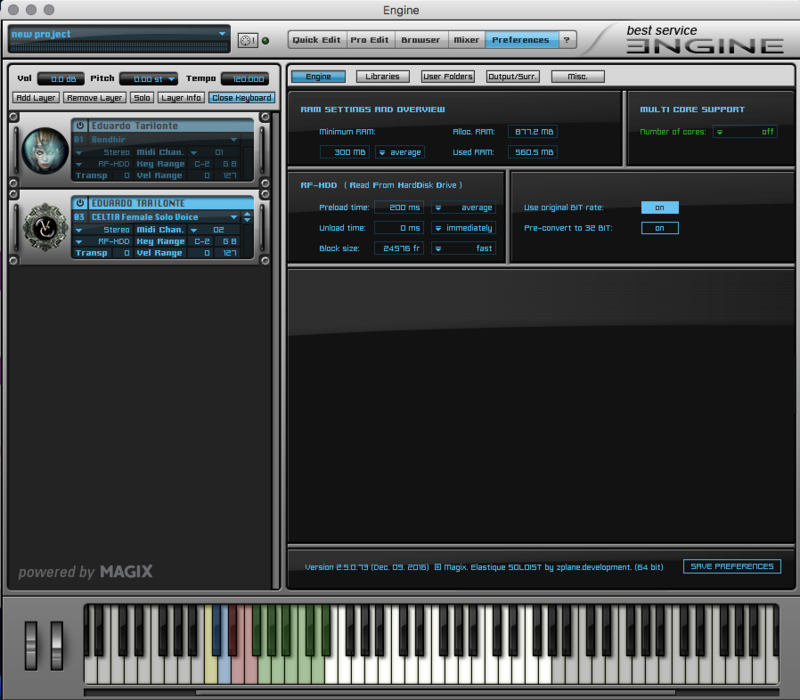 Powered by the easy to use interface of the famous ENGINE 2 sampler! Have access to 8600 finest up-to-date club loops & sounds available for Tech House, Techno, Progressive House & Minimal and genres in between! 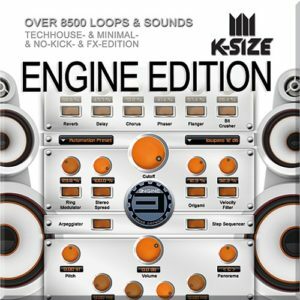 This is the ultimate source for the freakiest grooves, breaks and an overload of loops and samples for your Club production! 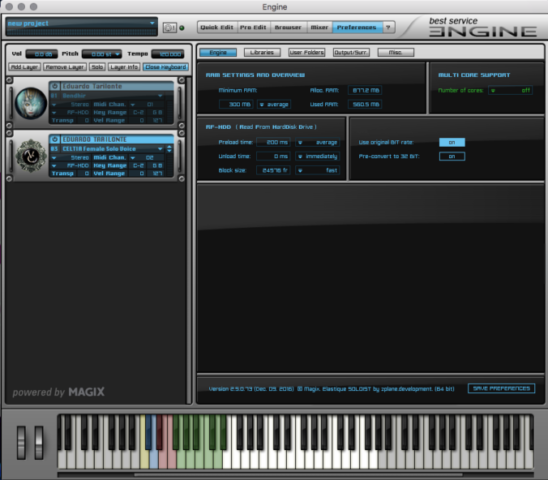 ENGINE 2 offers a very flexible and comfortable access to all the sounds and loops. 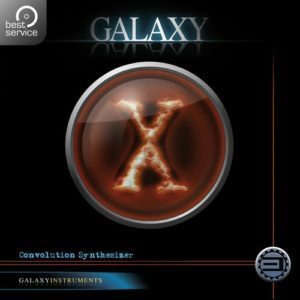 Discover a wide selection of the numerous loops and authentic sounds of this secret weapon in this demo! Unique Instruments invented and constructed by Ferdinand Foersch. 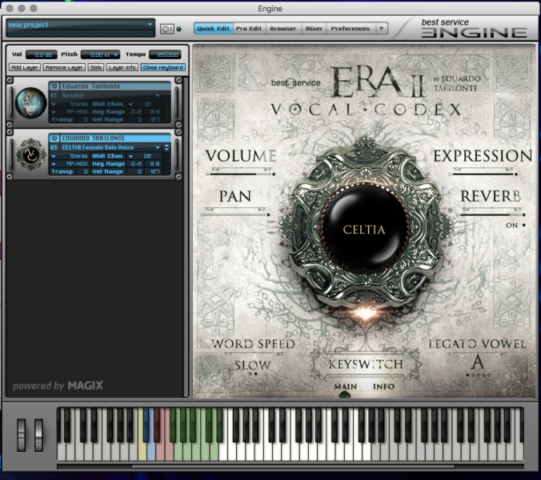 A total of four big patches of this impressive sound library can be tested without restrictions! 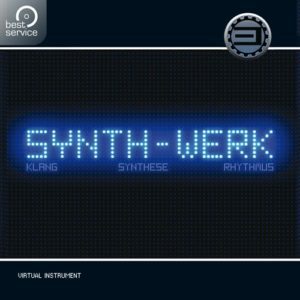 A great addition to the original Klanghaus 2 Library. 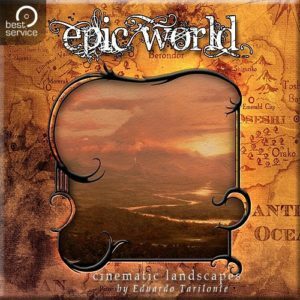 Produced, composed and recorded by German musician, sound artist and instrument designer Ferdinand Foersch & realized by Best Service. 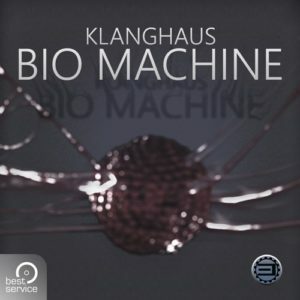 With BIO MACHINE you have access to a big collection of unique rhythms and loops of bizarre percussion, thunderous cymbals & never-heard-before stringed instruments played and programmed by Ferdinand Foersch. 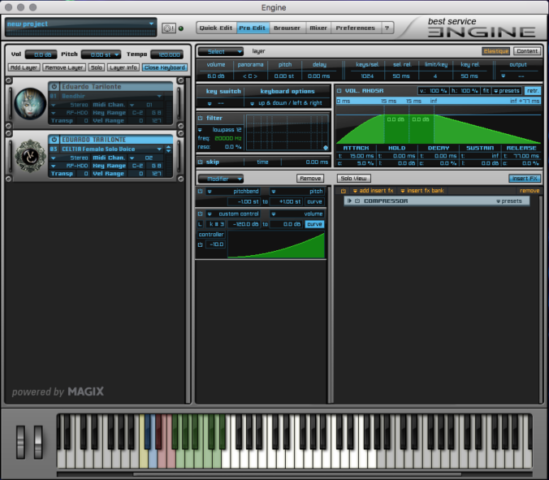 The four demo patches offer the complete scope of the editing possibilities, including the numerous modulation presets! 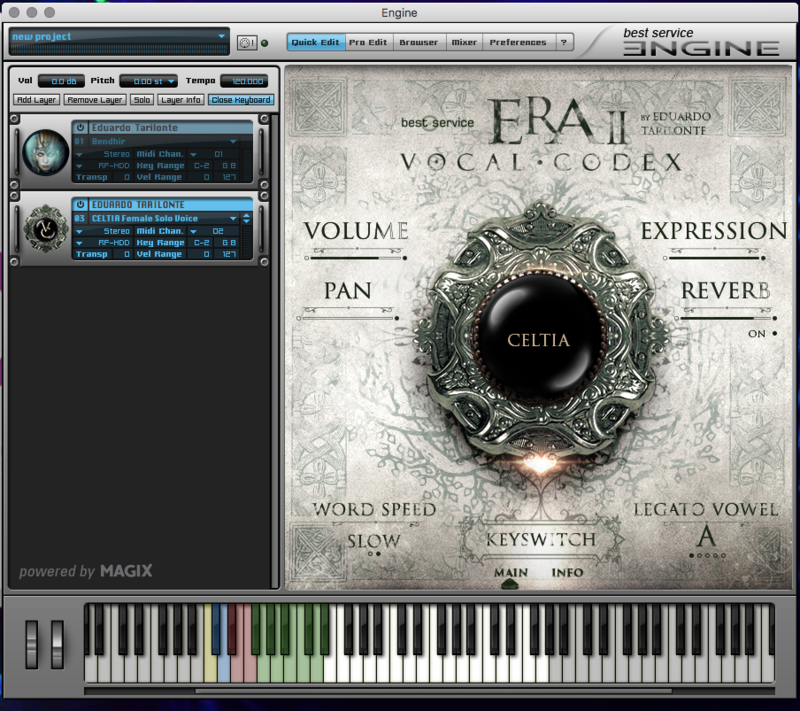 A must for every Classical/Church Pipe Organ player, and lover of the romantic French type church organ sound! 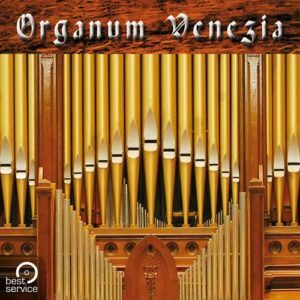 “Organum Venezia” is a virtual church organ. 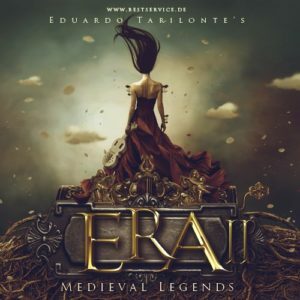 Even located and recorded near Venice (Italy), it reflects the characteristics and sound of a typical French romantic organ like they were built by Cavaillé-Coll and Puget. Beside the big “TUTTI” sound, the registers Ripieno, Old Chappel and GOR Plein can be played in the demo with a limited playing area. 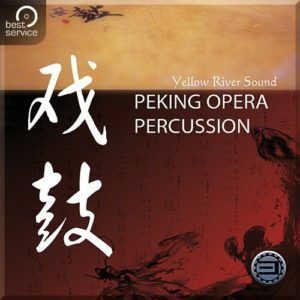 High quality drum and percussion instruments used in traditional Chinese Opera. Especially the Peking Opera, one of the cultural treasures of China, and Kunqu Opera, known as the „teacher“ or „mother“ of a hundred operas. 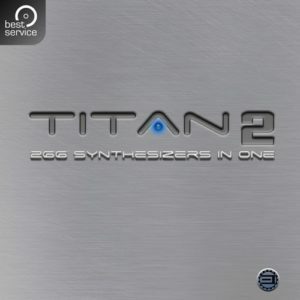 The ultimate collection of sounds for electronic music in one virtual instrument from the makers of TITAN! 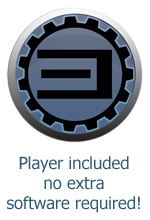 A total of 38 patches are represented in the test version, divided into the German and English versions. 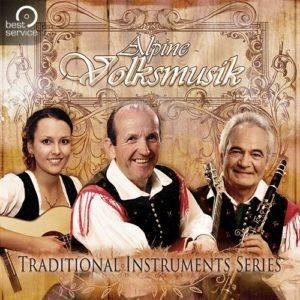 24 single instruments, from Accordion to the „Zillertaler“ violin. Bass trombone, dulcimer, nylon guitar, as well as a Styrian harmonica can be tested with limited playing range and all articulations! 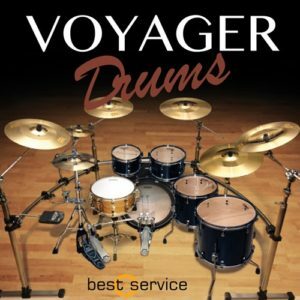 Recorded and edited by the maker of “Artist-Drums” and “Artist Grooves”. 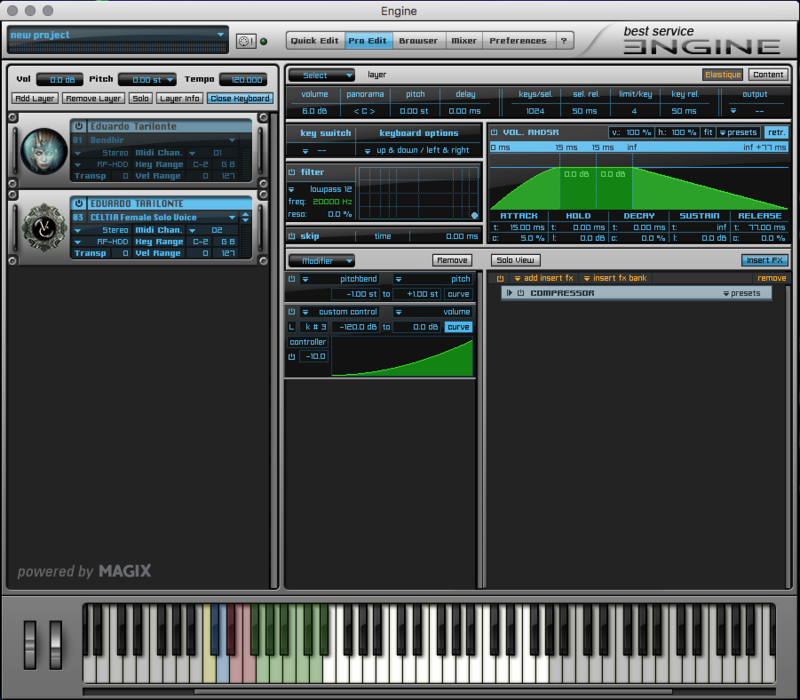 84 of the 12,800 presets can be played and edited in this demo version! 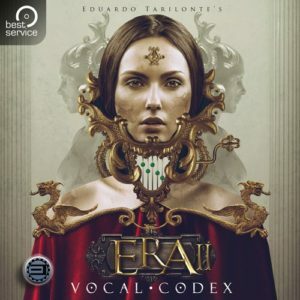 The audio demos were created with the full version of the products and do not represent the possibilities of the demo versions.